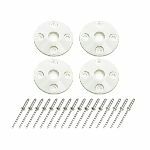 Dominator Hood Pin Scuff Plates, 4 Pack Silver - DOM-1202-SIL Aerotech Styling Inc. 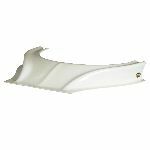 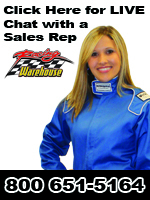 Vendor Name: Aerotech Styling Inc.
Dominator Race Products has released their new plastic hood pin scuff plate kit. The new plastic scuff plates will eliminate all the problems that the thin aluminum scuff plates cause. 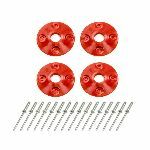 No more oblong holes or gouging the pin shaft. 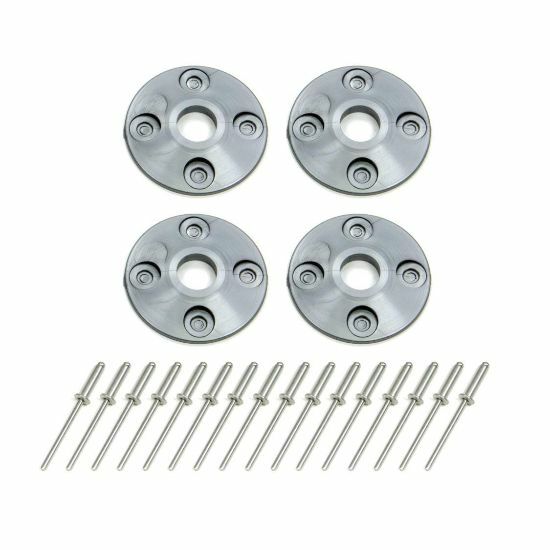 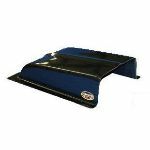 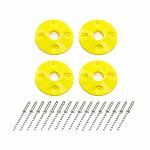 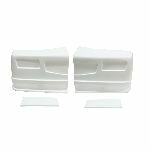 The scuff plates feature are a raised center for easy on/off of the hood pin clips - recessed rivet holes - and made with a durable plastic. 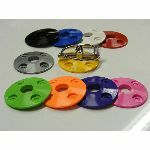 Sold in a 4 pack with 16 pop rivets and available in 10 colors.